This whole activity is based around competition, so may the best team win! 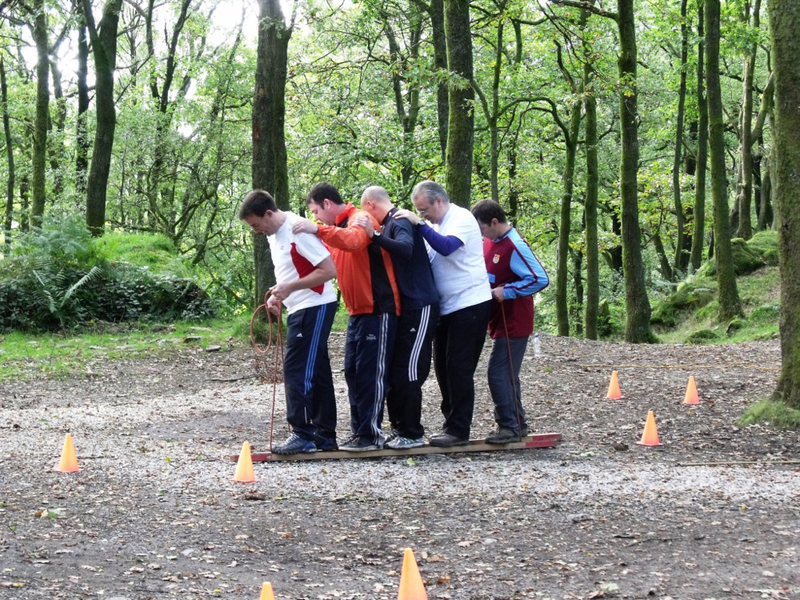 Working in teams you must work out a strategy to get all the challenges completed in time, ranging from mind-bending teasers, to active orienteering style challenges across the surrounding countryside. Scoring points the teams must complete initiative challenges, racing on skis to a finish line.